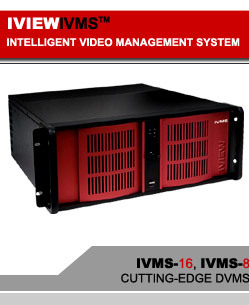 The Iview IVMS is far from being just another DVR. 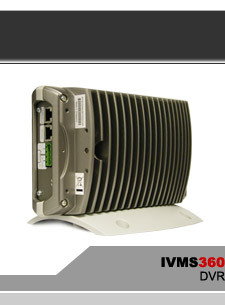 It's flexible system architecture, rock-solid stability, superior network capability, and robust feature set clearly stands out in today's sea of DVRs. 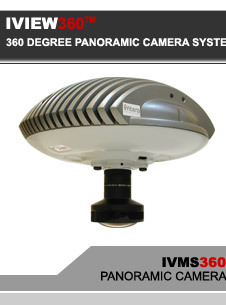 The IVIEW360™ Panoramic Camera is the latest advancement in security camera technology. It offers what no other security camera can- 100% situation awareness. You won't believe your eyes. The IVIEW360™ DVR paired with the IVIEW360 Panoramic Camera offers what no other DVR can. That is, retrospective PAN, TILT, and ZOOM.